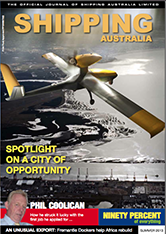 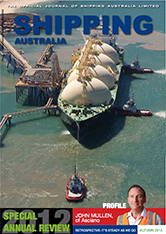 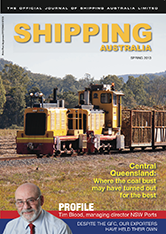 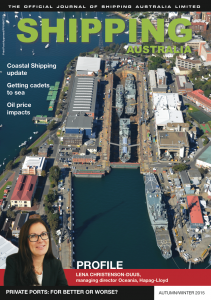 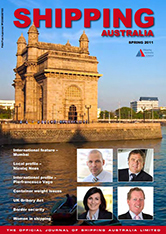 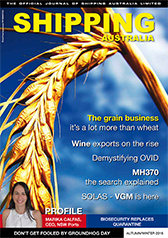 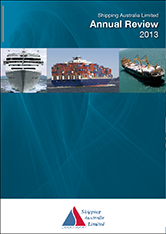 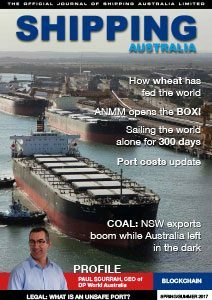 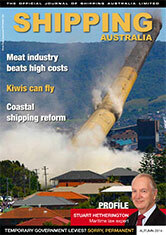 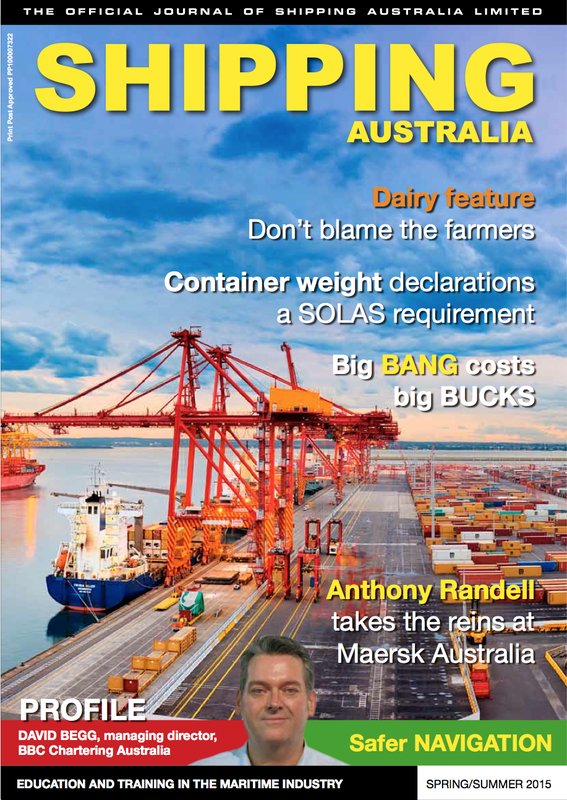 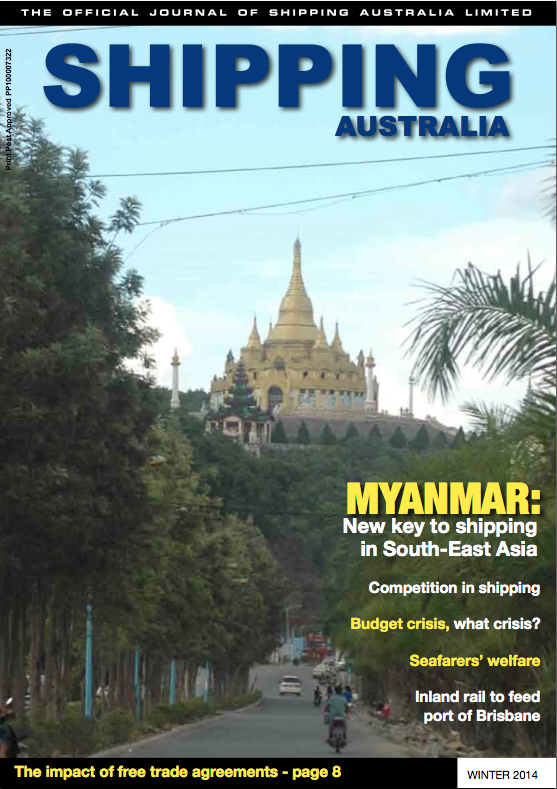 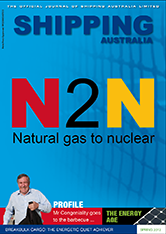 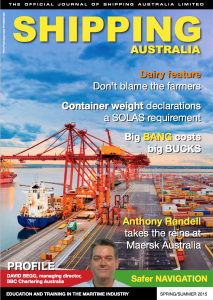 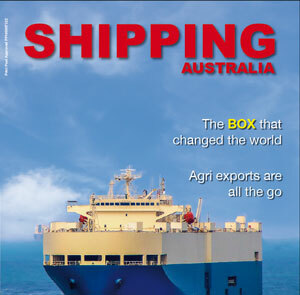 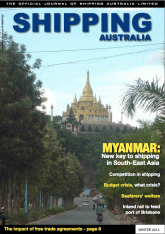 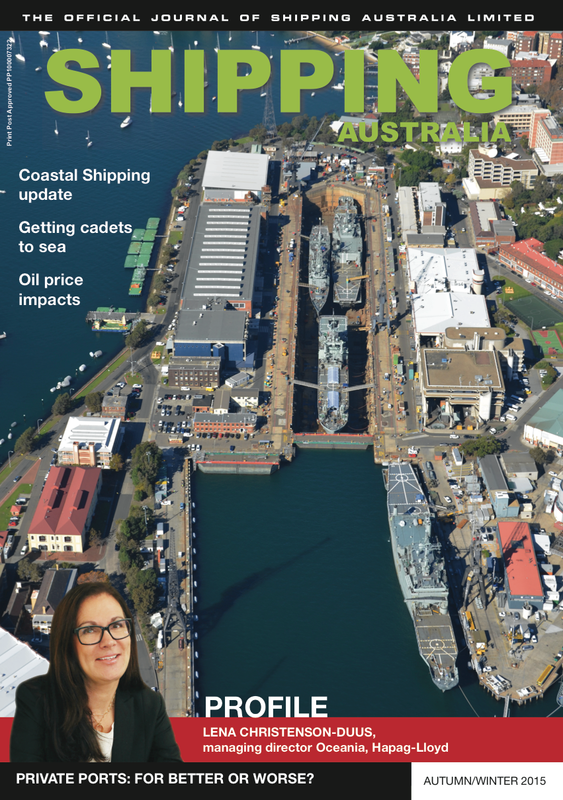 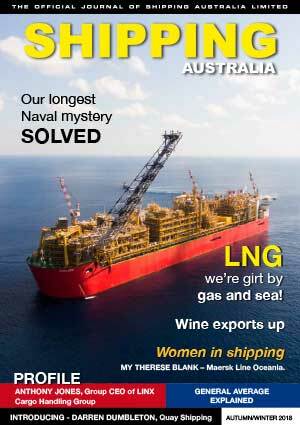 Editorial contributions on all shipping-related topics are welcome and should be forwarded by email for consideration to The Editor, Shipping Australia Magazine, or telephone 02 9266 9903 for further information. 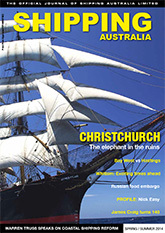 Photographs are also welcomed. 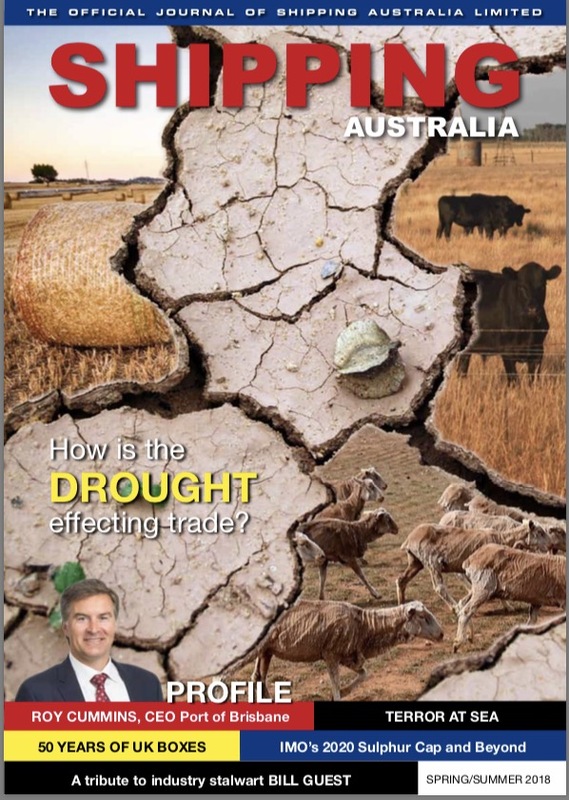 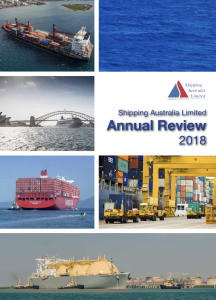 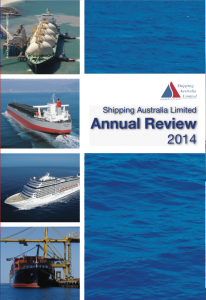 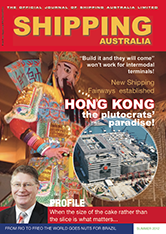 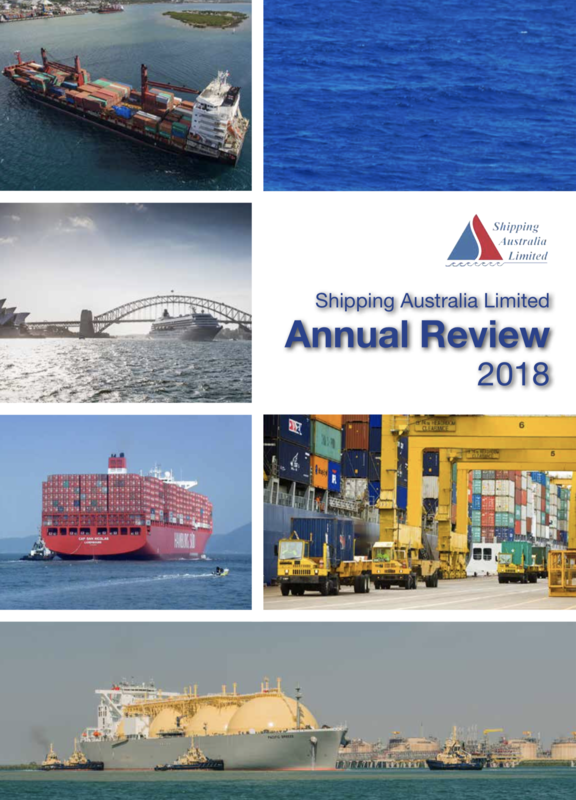 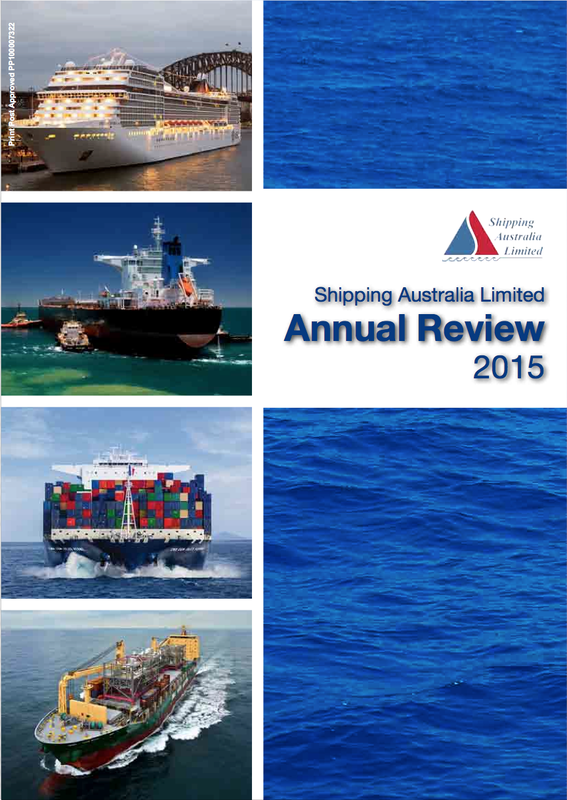 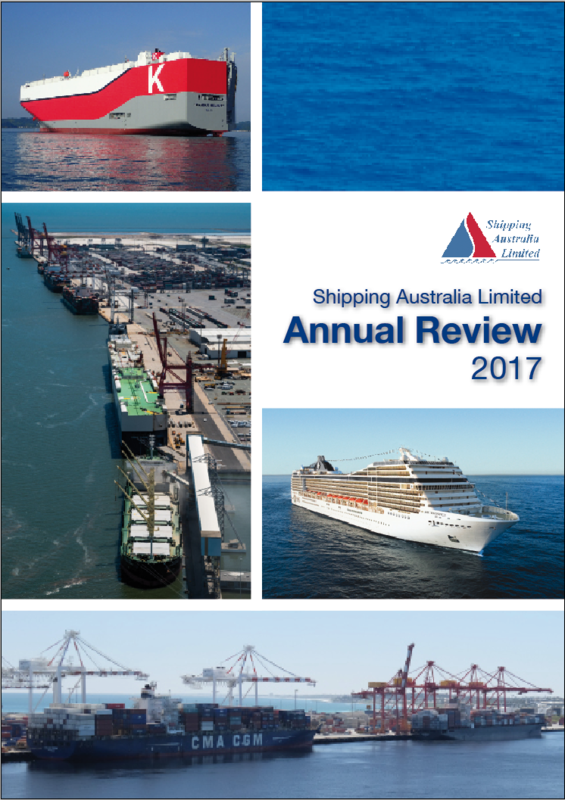 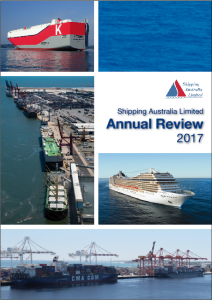 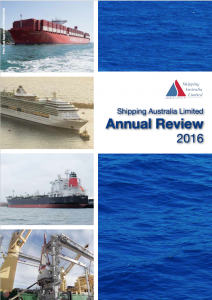 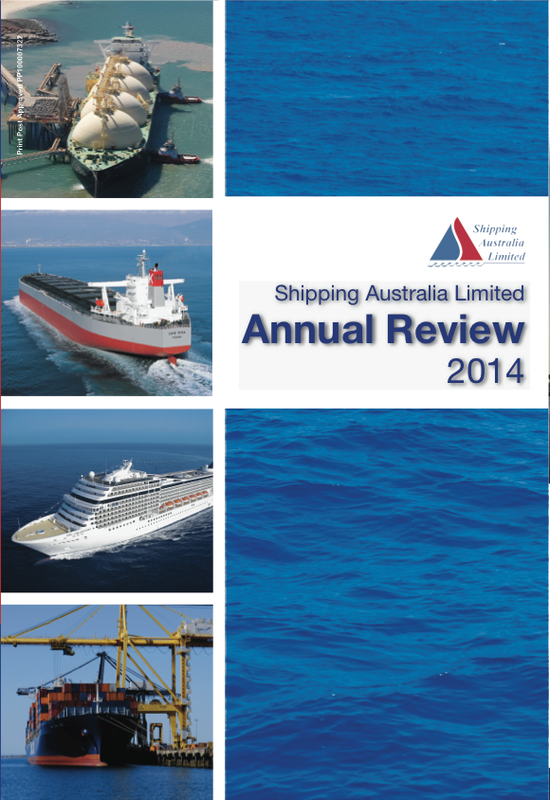 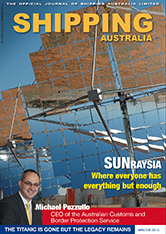 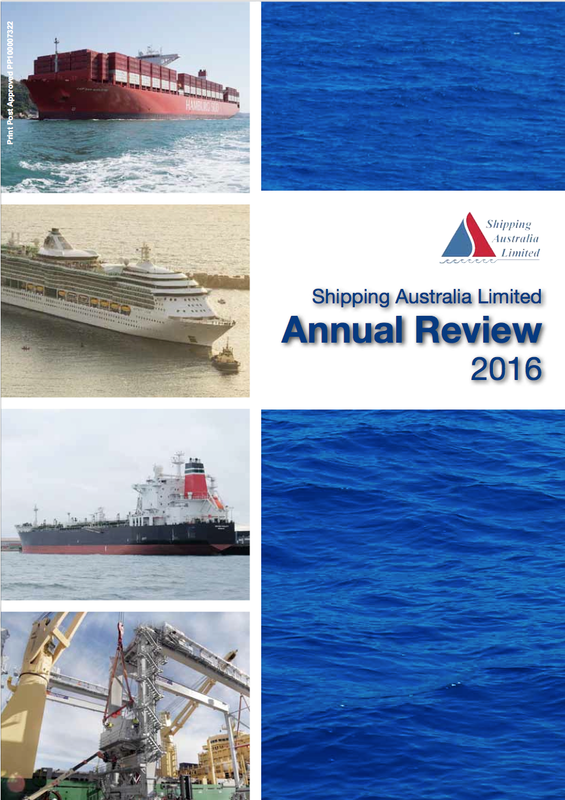 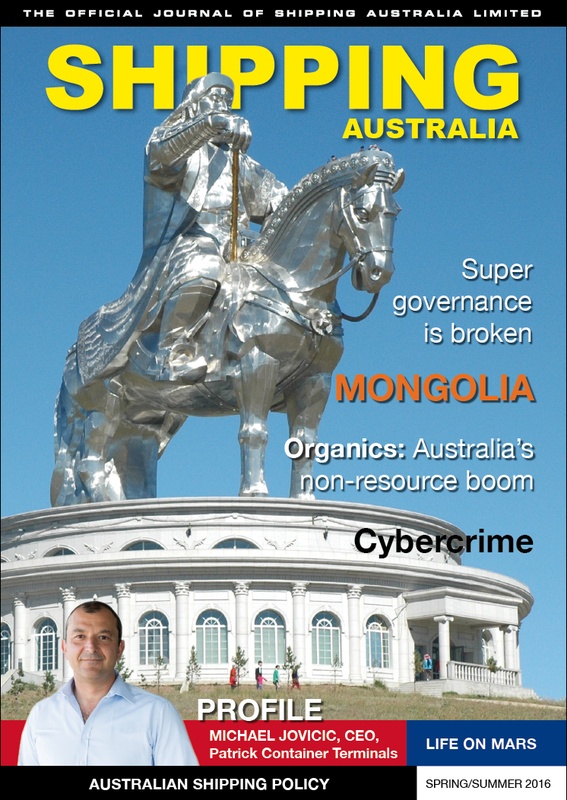 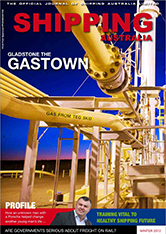 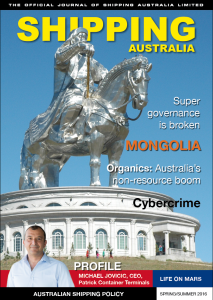 Our readers are from all areas of the shipping industry and related industries: suppliers, importers, exporters, policy-makers, decision makers and government officials within Australia and overseas.